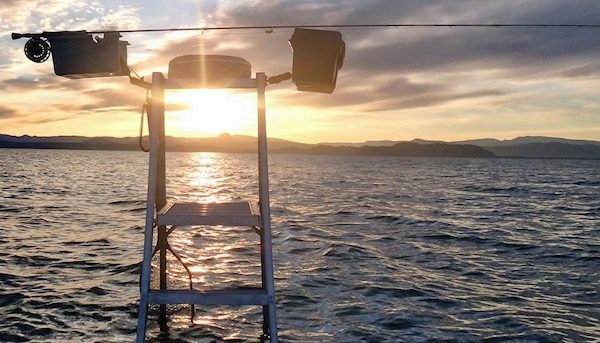 We believe the approaching storms should really improve conditions at the lake and on the River. 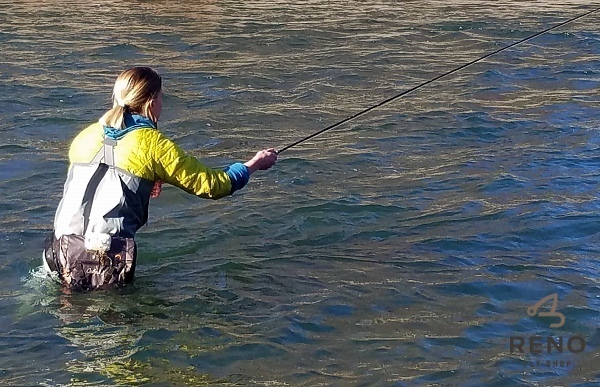 Recent high pressures and blue-bird conditions slowed the fly fishing at Pyramid Lake and the Truckee River. It seems to be okay one day and not so hot the next. Early / late in the day or some cloud cover is consistently producing the best success. Wind/waves also help at the lake. Many of the Summit Lake fish are beginning to color up pre-spawn. We believe things are going to get really good this winter/spring.